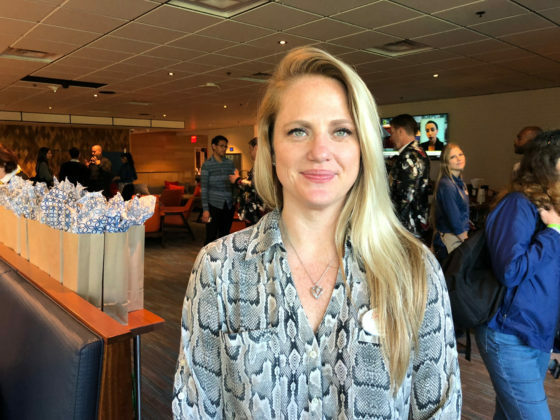 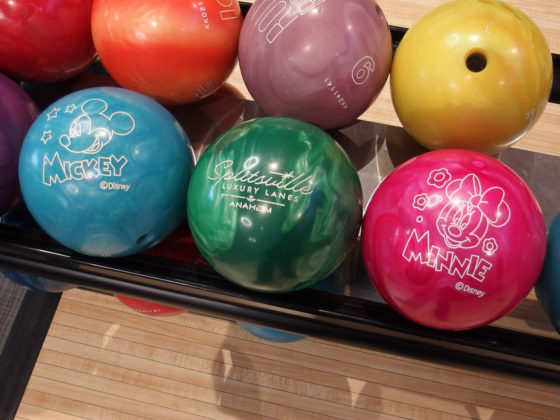 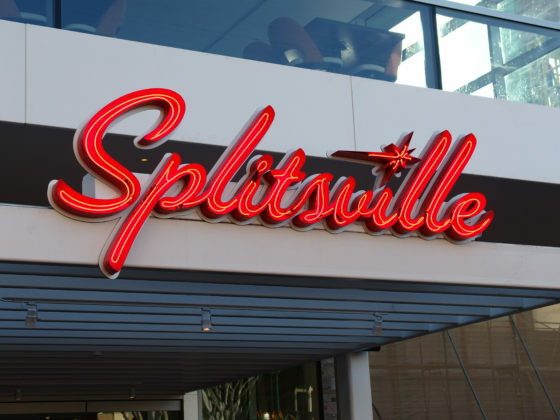 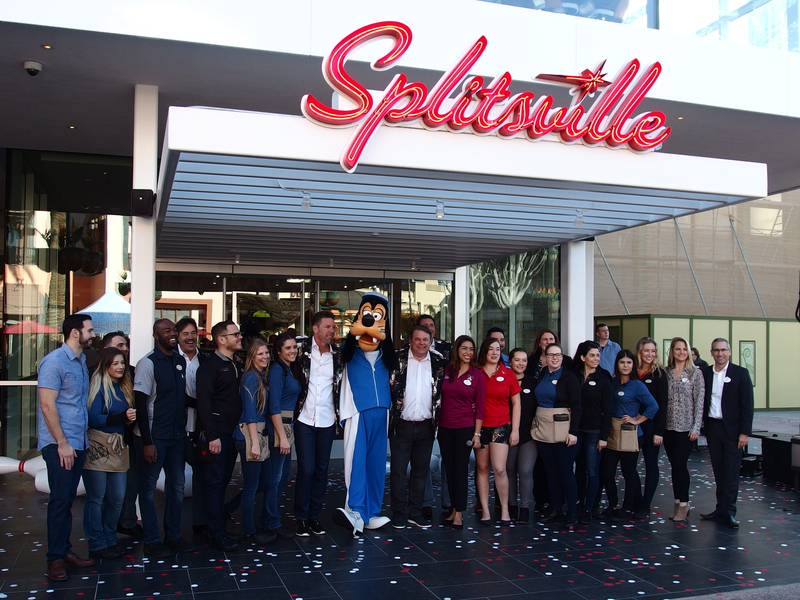 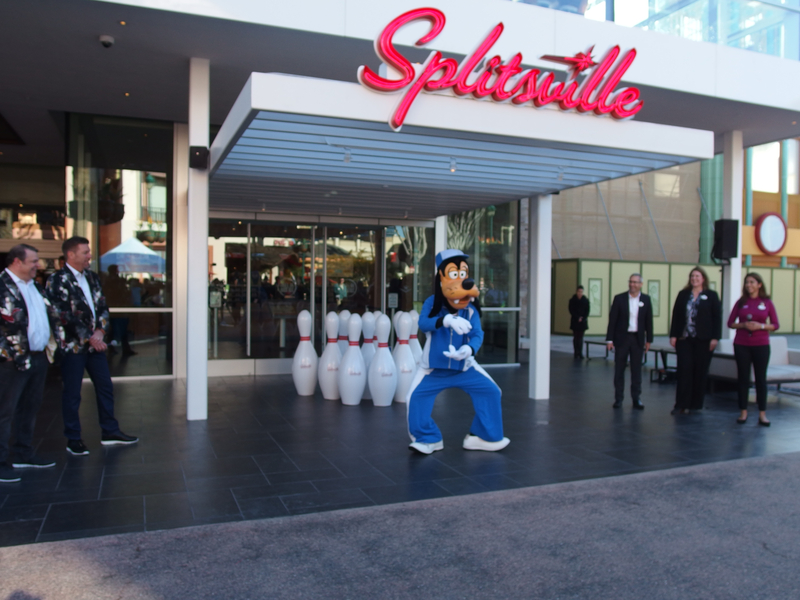 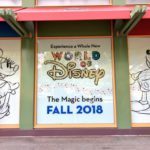 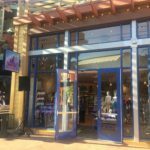 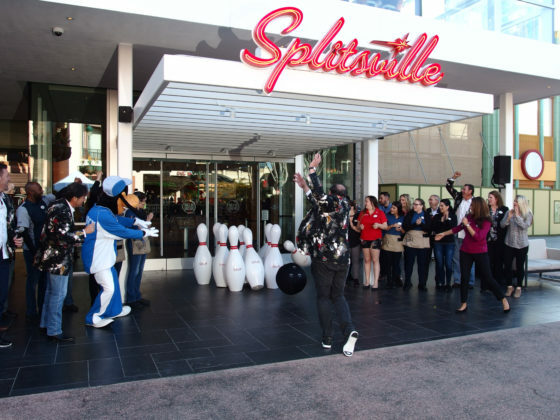 Splitsville Luxury Lanes has officially opened for business in the Downtown Disney district at the Disneyland Resort in Anaheim. 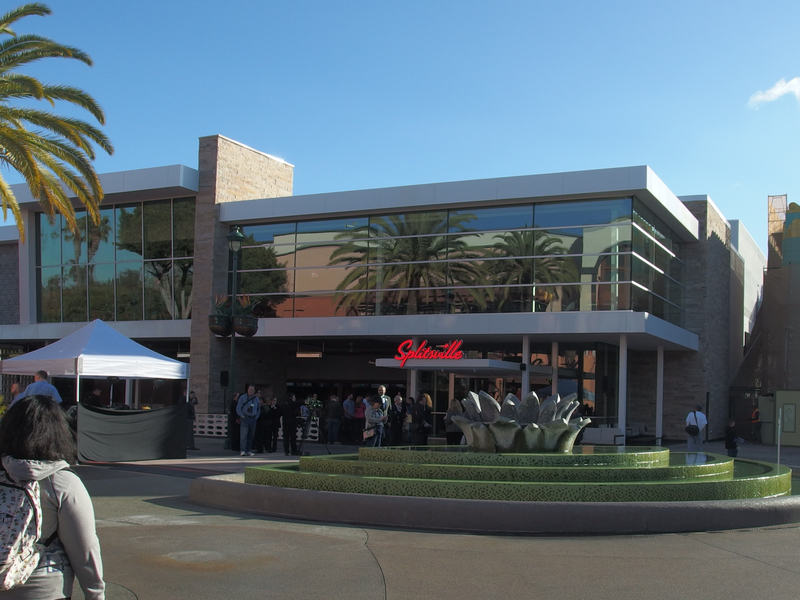 A grand opening event was held on the morning of Thursday, March 15th to mark the occasion. 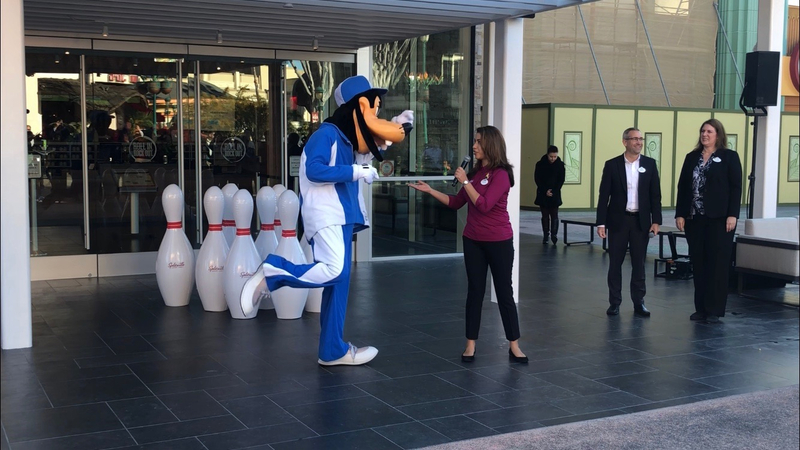 Disneyland Ambassador Alexa Garcia served as master of ceremonies, greeting the crowd and introducing the participants. 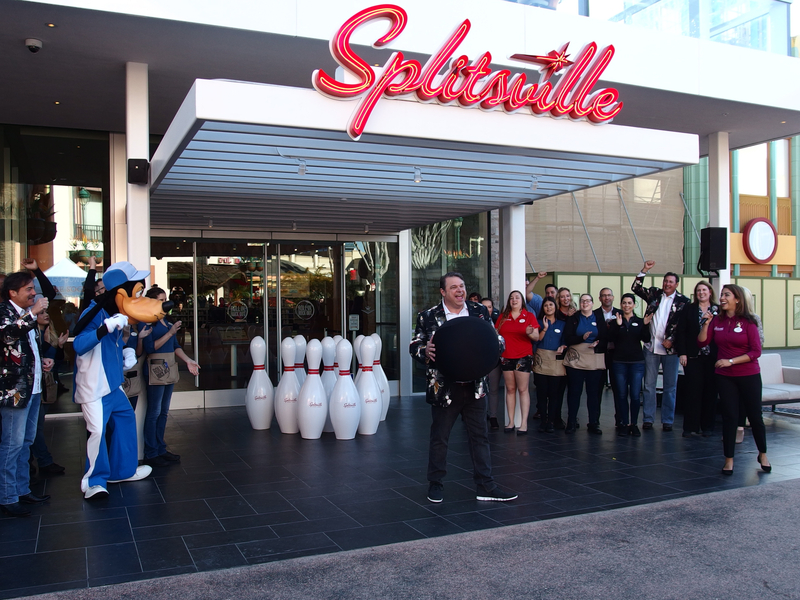 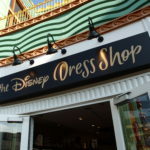 Representing Downtown Disney was General Manager Brent Davies and Director of Operating Participants Jillian DeKunder. 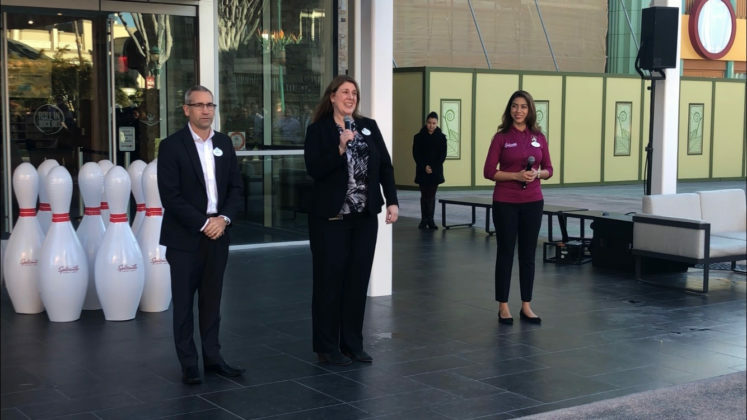 They recognized the work of the opening team, as well as Walt Disney Imagineering and the Disneyland Resort team. 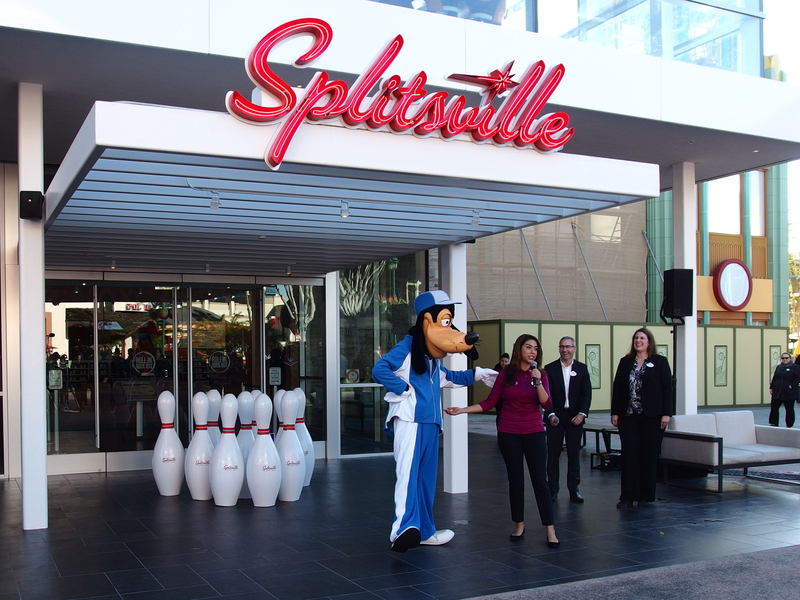 The co-founders of Splitsville, Guy Revelle and Mark Gibson, were on hand to welcome the public, and recognize their team. 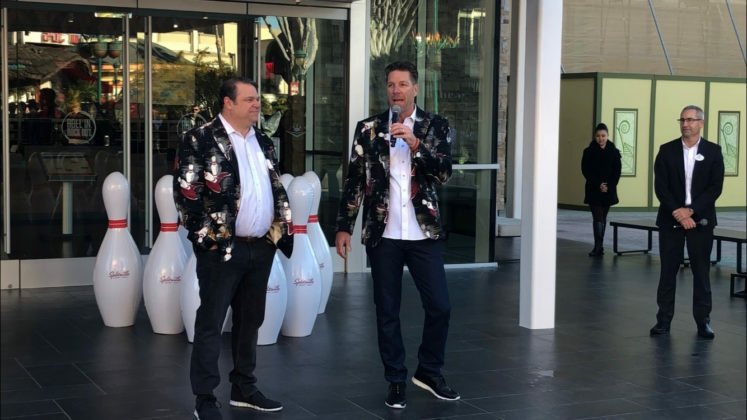 They invited them to share in the opening. But before that took place, a very special guest was introduced. Since it is a bowling alley, who better to demonstrate the finer points of the sport than the master of all sports, Goofy? 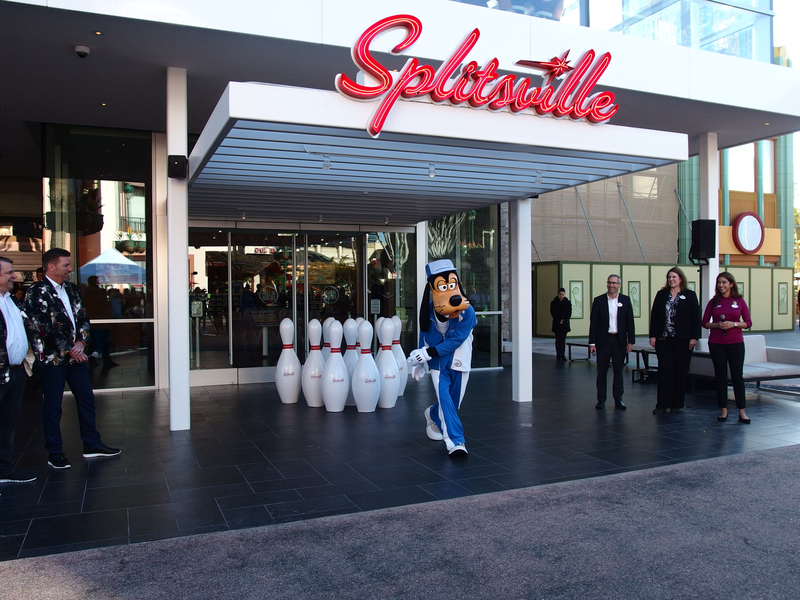 After a display of his prowess, it was time for Revelle to knock down the pins that signaled the official opening of the front doors. 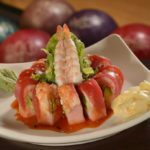 Guests who are acquainted with Splitsville at Disney Springs in Orlando will find much that is familiar in Anaheim. 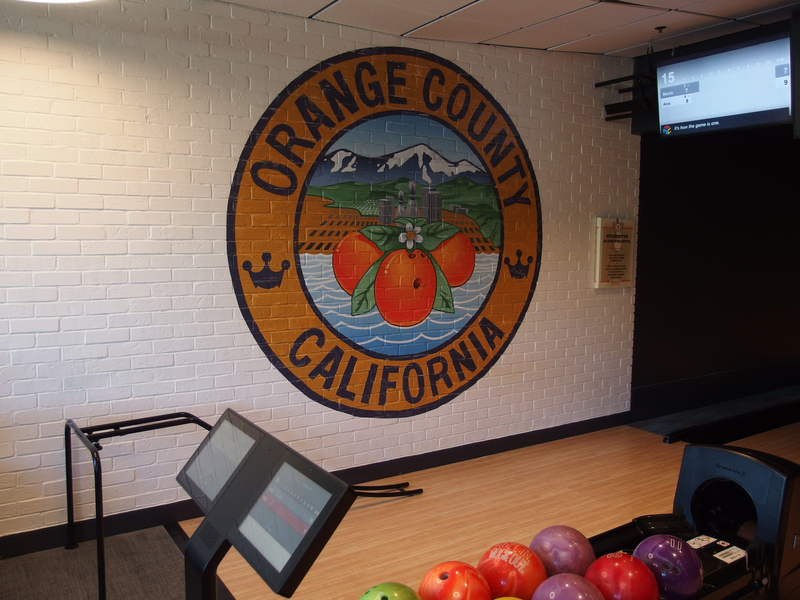 The atmosphere is different, however, reflecting a California sensibility based on the mid-century design aesthetic of Palm Springs and other Southern California playgrounds. 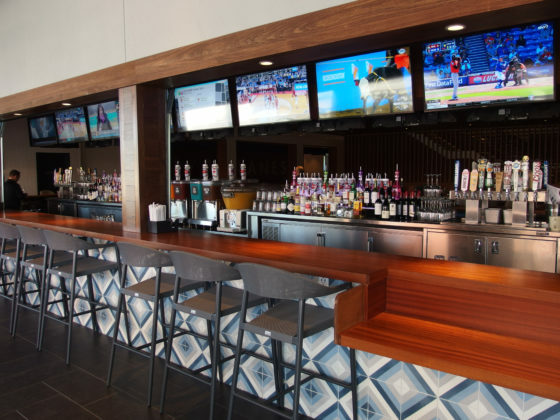 As Guy Revelle put it, it’s as if architects Frank Lloyd Wright and Richard Neutra got together for coffee and came up with the design. 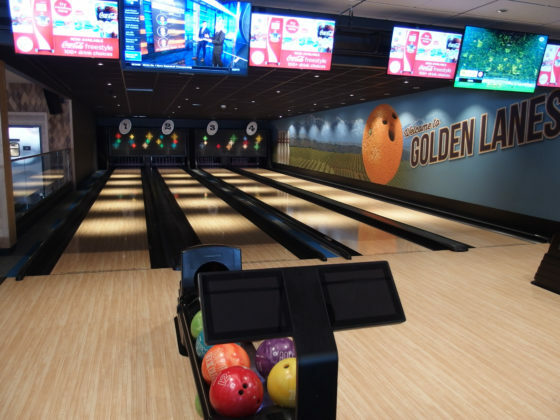 Inside there are twenty lanes located on two floors. 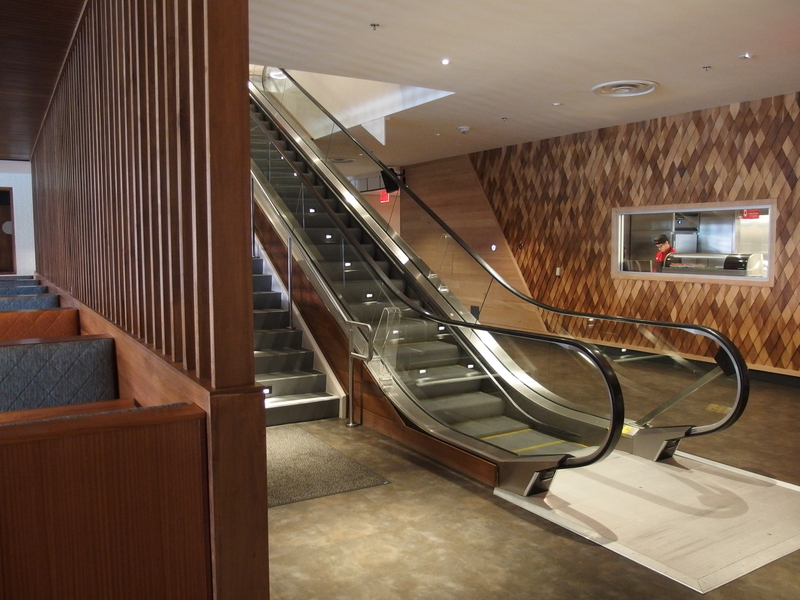 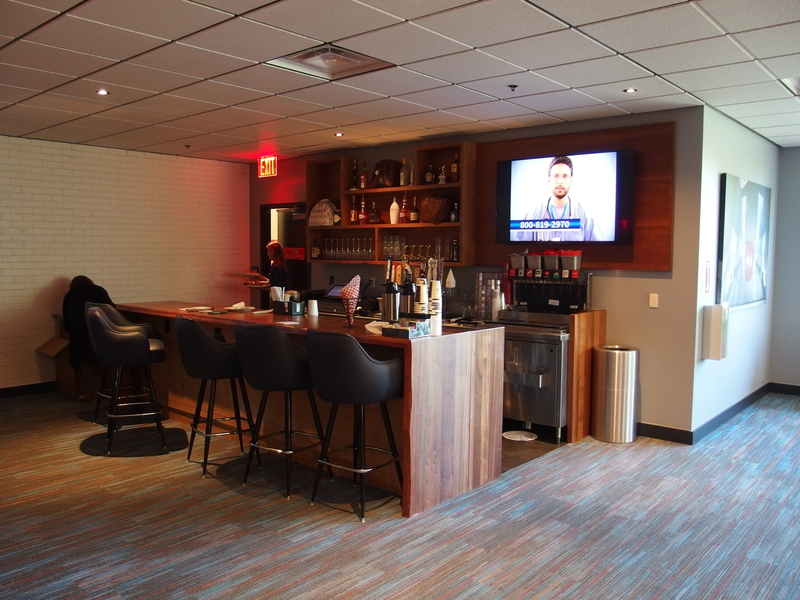 Dining options range from open seating areas to clubby corners and private rooms. 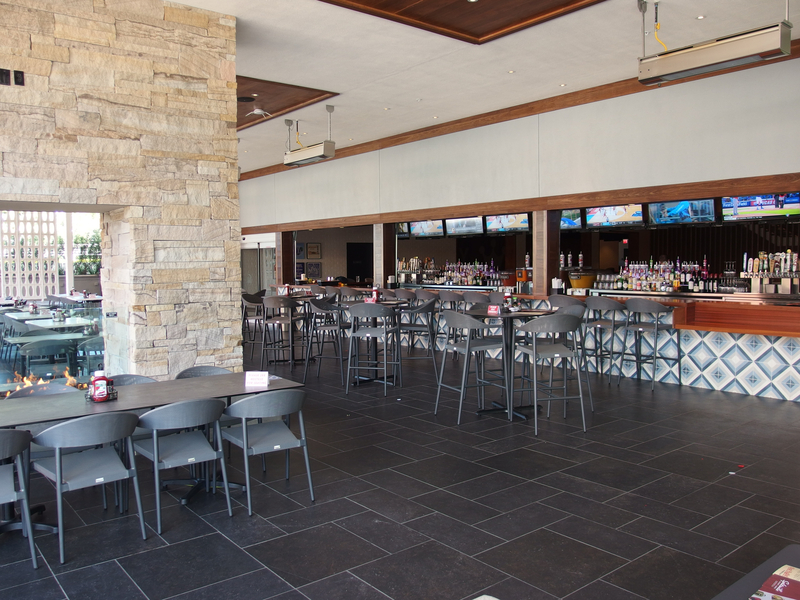 There is a very large full-service bar on the ground level with an open-air seating area that will feature live performances daily. 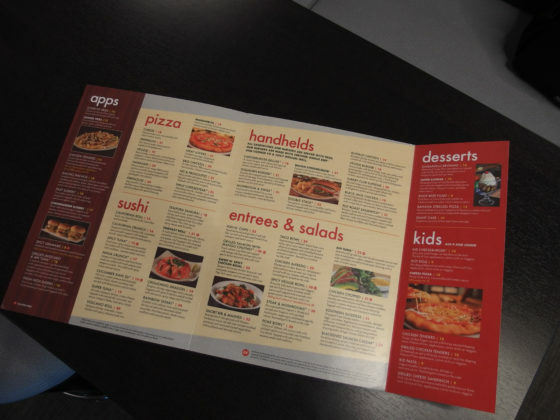 Food ranges from sliders to pizza to sushi. 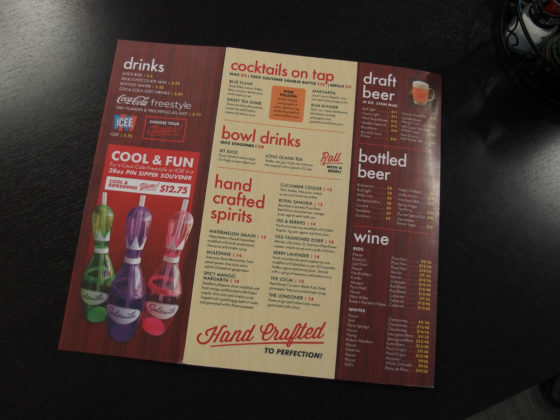 Drink options are available to meet any age or desire. 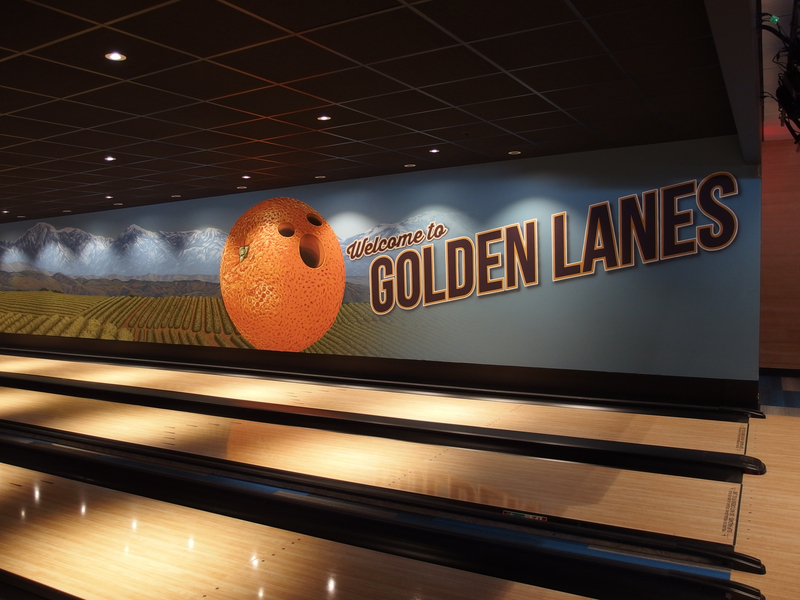 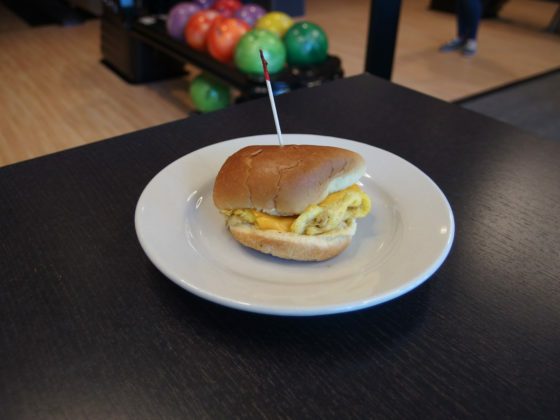 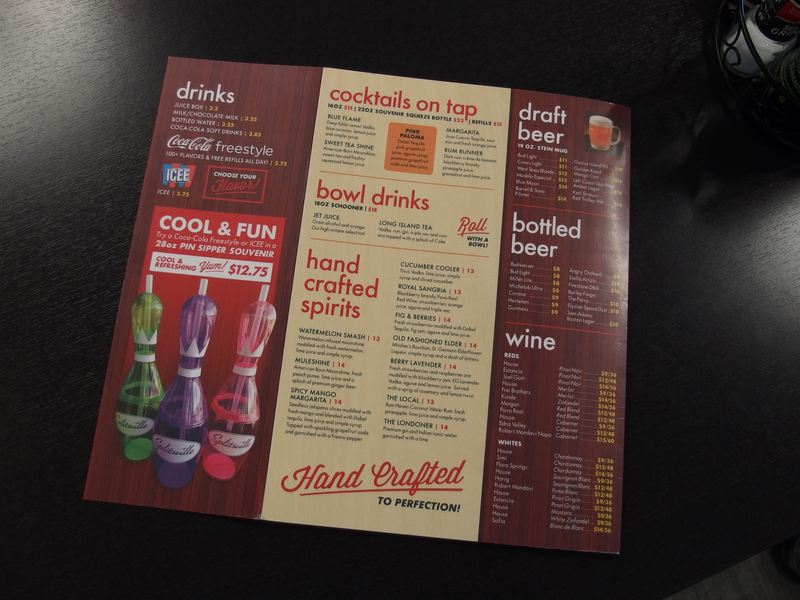 Guests do not have to bowl to enjoy the dining areas or bar. 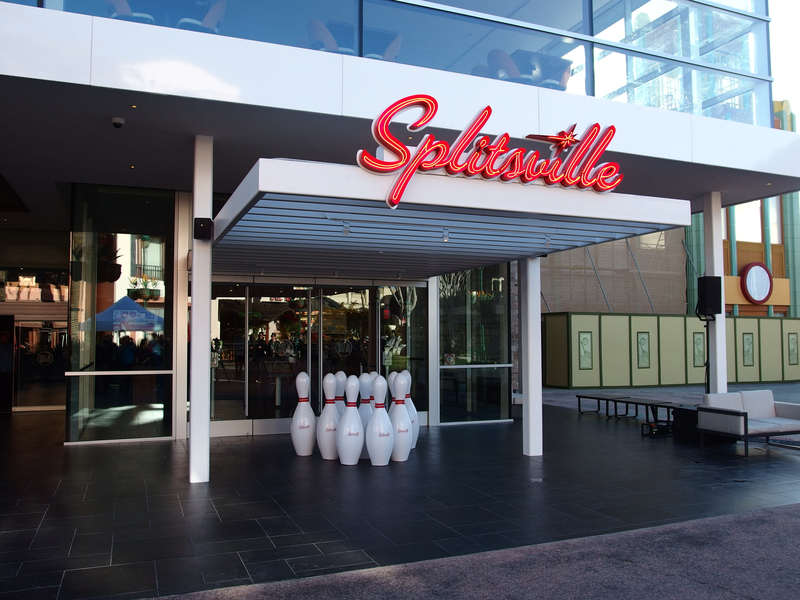 There are two price tiers for bowling at Splitsville. 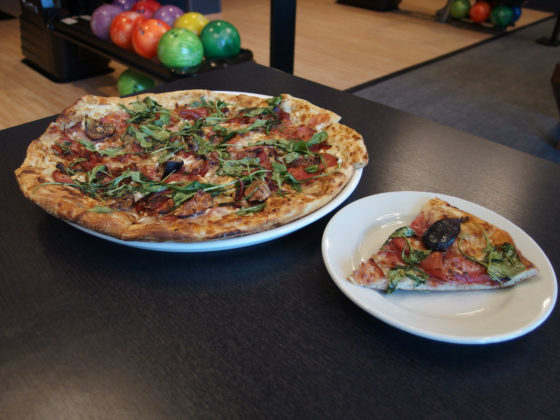 Monday through Friday before 4 p.m. it is $19 for an hour. 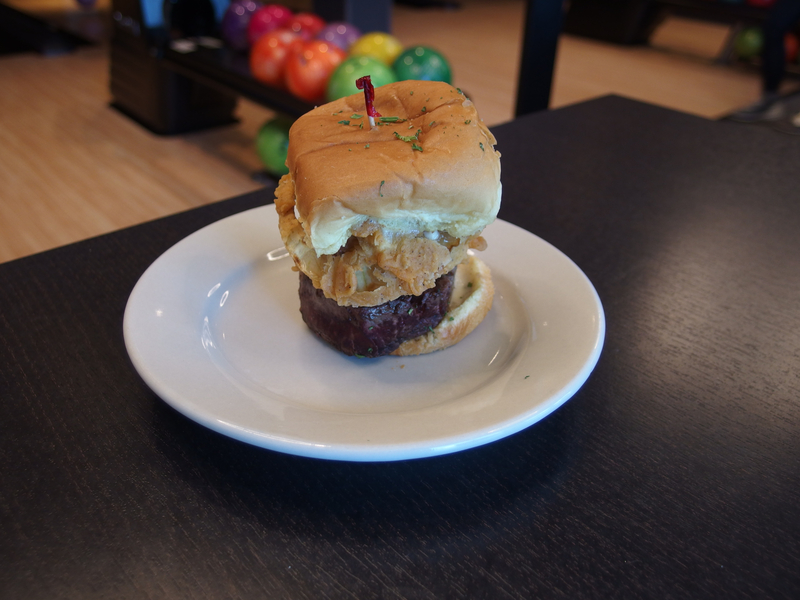 After 4 p.m. and on Saturday and Sunday it is $24. 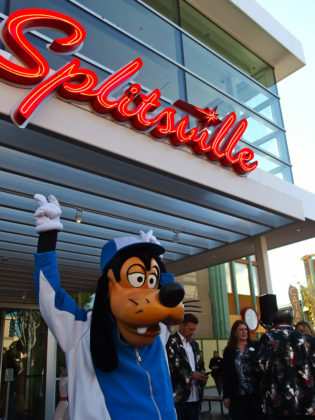 Parties of 3-4 are given an extra fifteen minutes, 5-6 and extra half hour, and 7-8 an hour and forty-five minutes total. 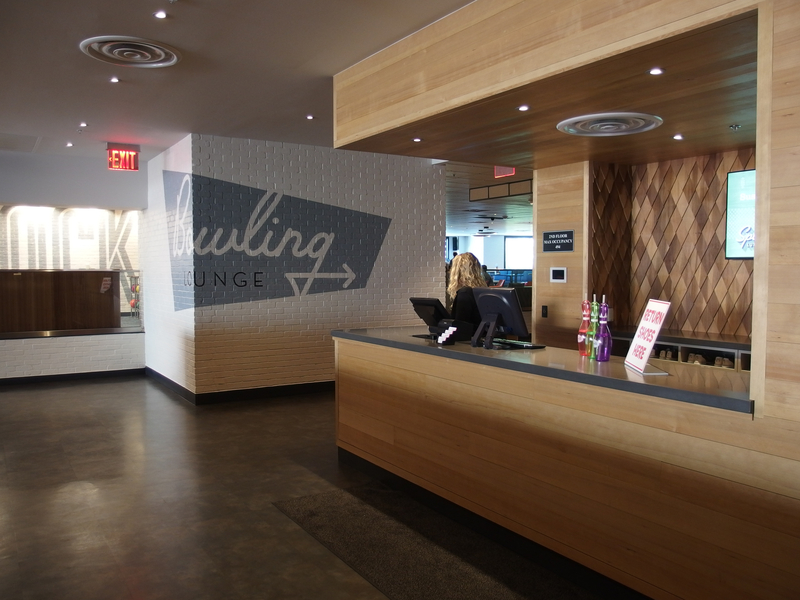 There is also a Priority Bowling option available for an extra $10 that allows groups of eight or less to receive the next available lane. 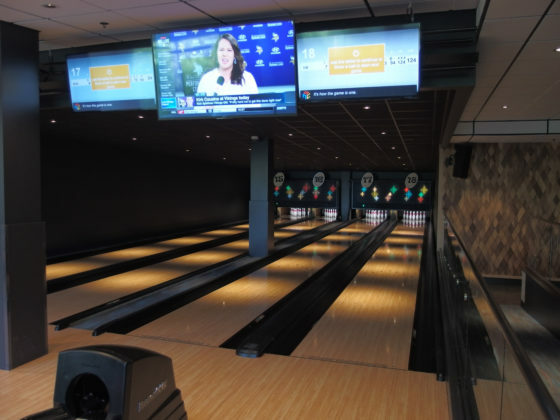 All pricing includes shoe rental.